Martin Truex Jr. won the Toyota Owners 400 at Richmond Raceway. Kevin Harvick began the night on the pole and would lead the first 31 laps before Kyle Busch would get by him. 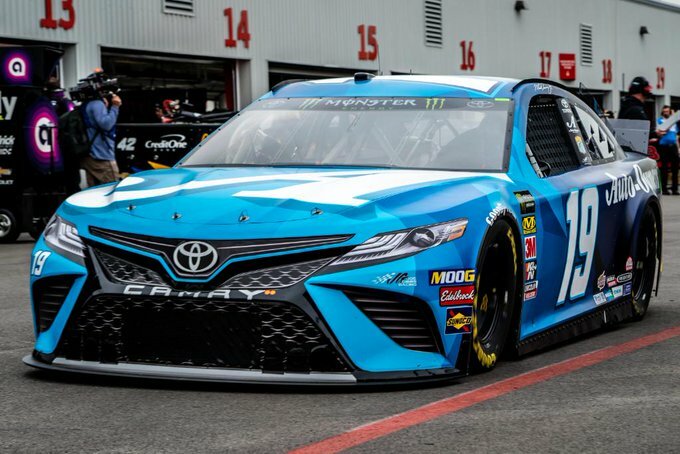 Busch, who swept both events in 2018 at Richmond, would lead until the competition caution after lap 40. Busch would go onto win the first stage of the race but a speeding penalty on pit-road would force him to the back of the field. 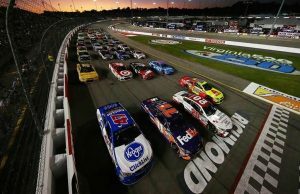 While Busch worked his way though the field, Joey Logano went on to win the second stage. As the race reached the 100 lap to go point, Busch had moved up to fifth. Martin Truex Jr. would click off laps in the third stage eyeing the first short track win of his career.